You’ll thank Stanley when you enjoy your first round of beer at the top of the mountain. 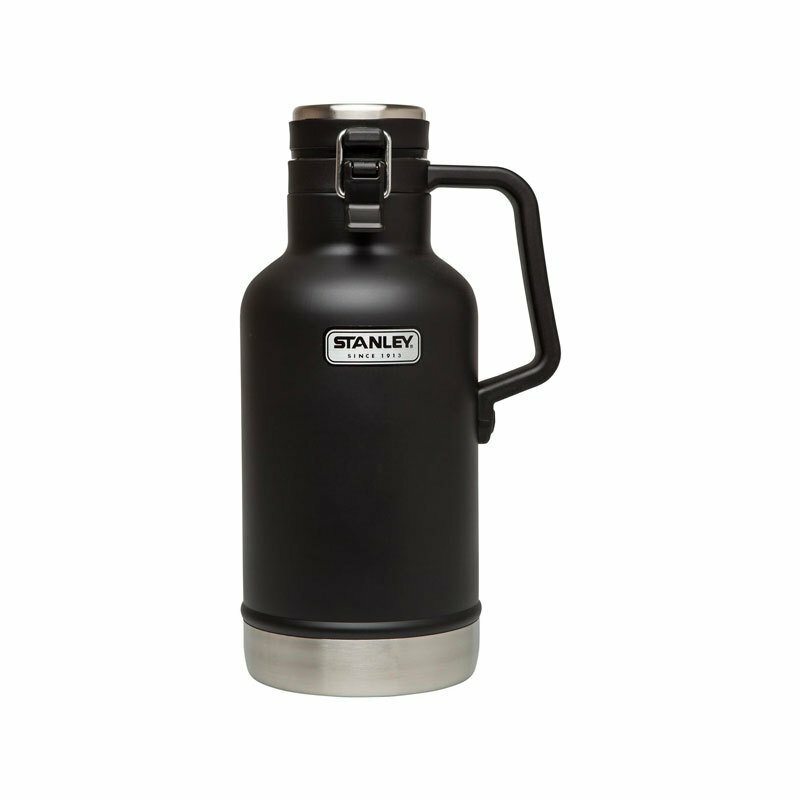 These Growlers make the perfect addition - or first piece of drinkware - for your Stanley collection. With its leak-proof, rust-free stainless steel design, these guys will not only withstand the wear and weather, but keep your beverages hot (12 hours), cold (16), or cool (60) for those long weekend adventures.